Disclosure: Thinking out loud…better than where we are now. “collaboration” and “reaching across the aisle” replaced “ego” and “intransigence?” What if there was reliance only on evidence and facts? What objectives are we trying to achieve in maintaining the shutdown? Did we/are we achieving those objectives? If we are not achieving those objectives, why are the results turning out different than planned? What can we learn from this and change immediately (to end the shutdown)? Next, with the results of the AARs, both sides meet together in the same room with a facilitator and share their learnings. Each side commits to closure of this process together until a solution is reached. We understand that facts and measures can be interpreted in many ways to drive many ends. 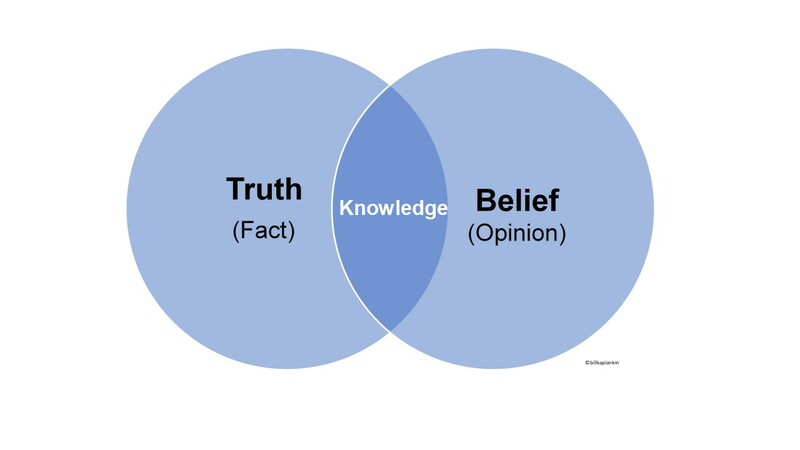 Consider something as simple as aligning the facts, the interpretations, and the measures of success and their interpretation, next to each other, and examining where the “fact based” differences are that are subject to multiple interpretations, and then finding evidence to further resolve these differences in understanding. Kind of like a literature review for a PhD thesis, eventually you are going to come to closure. Worth consideration, this framework may be an approach to a solution and decision that relies on “facts” and truth” rather than only “belief” and “opinion” … or at least fact-based beliefs that can be driven to consensus…and progress forward. Working KnowledgeCSP is a knowledge management consulting company and internationally recognized source for practical and innovative knowledge management (KM) solutions that solve our clients’ toughest knowledge challenges.